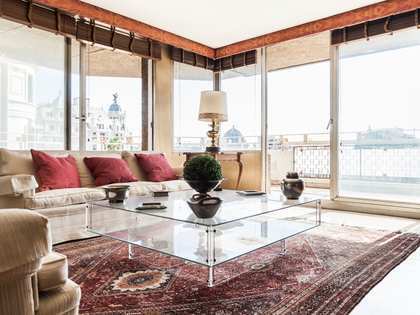 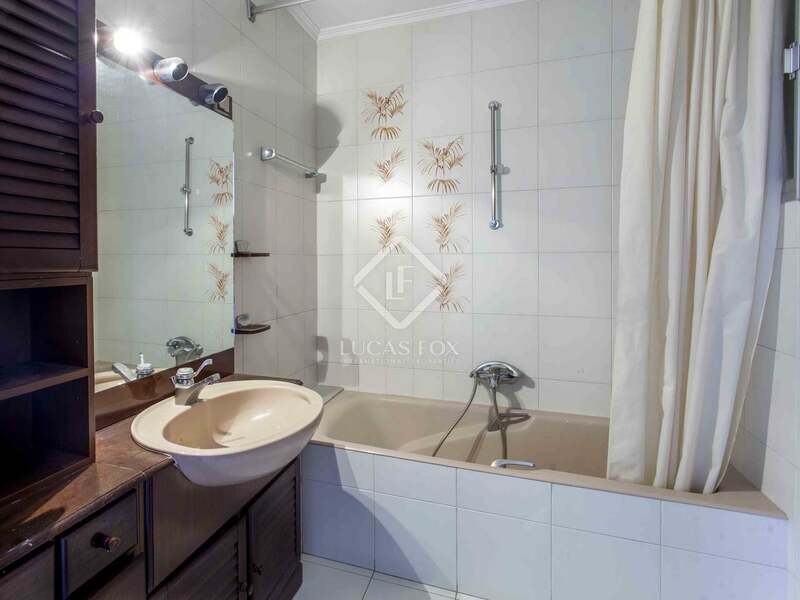 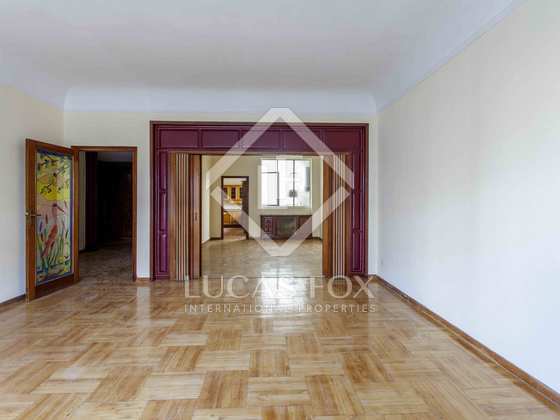 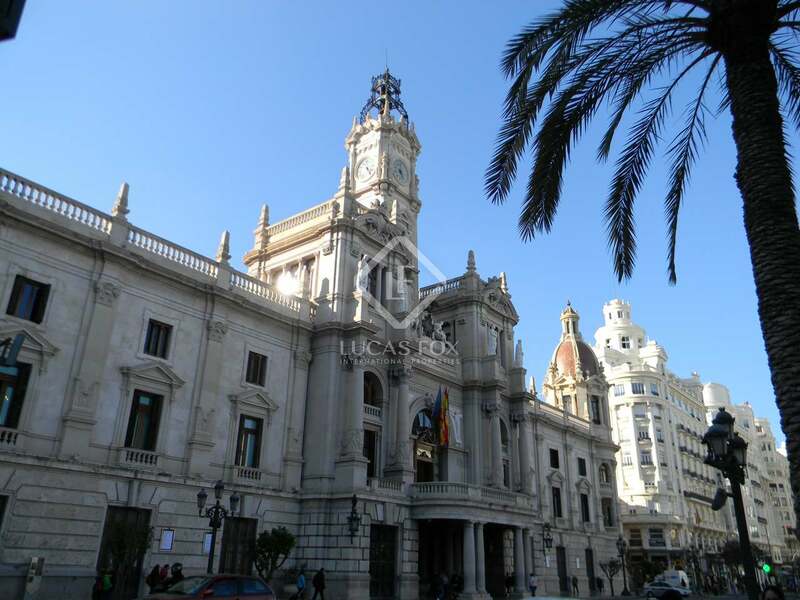 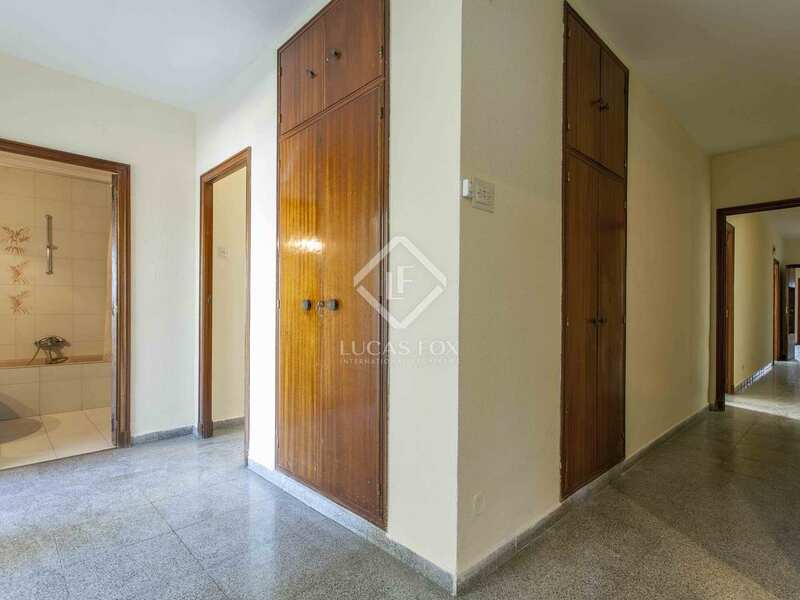 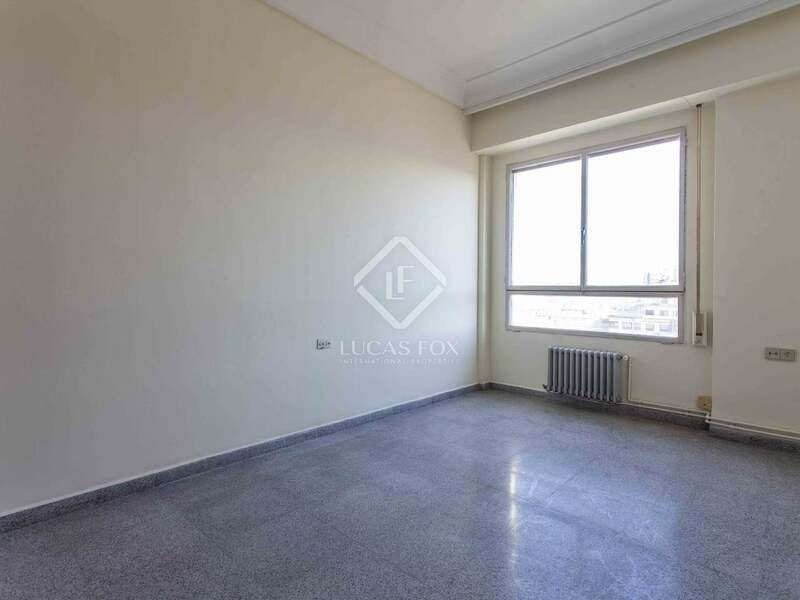 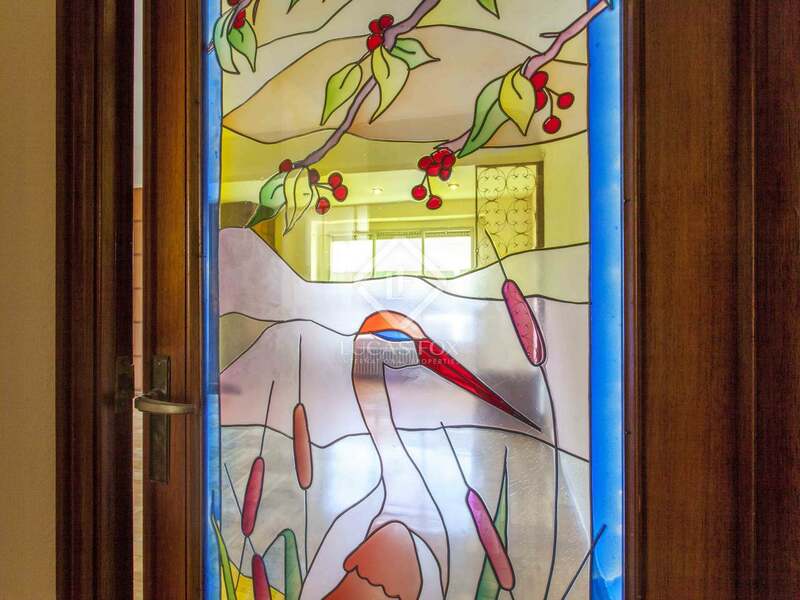 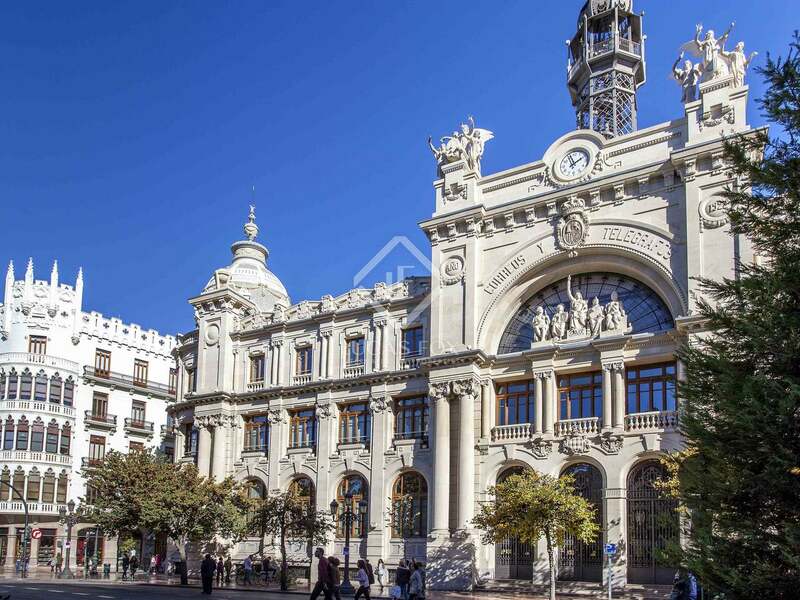 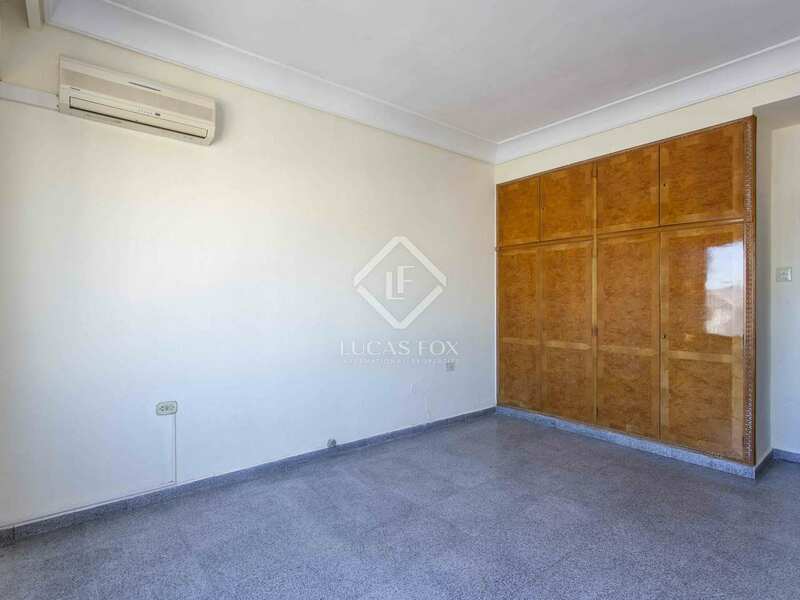 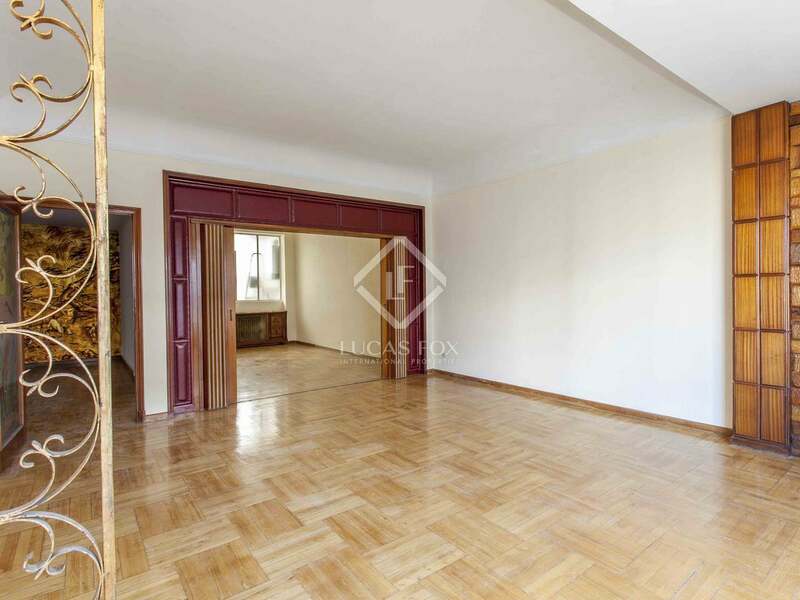 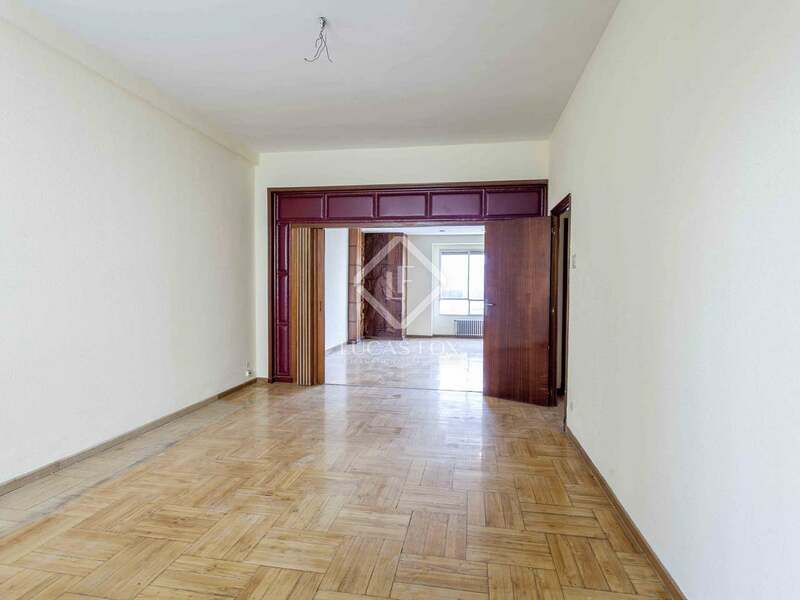 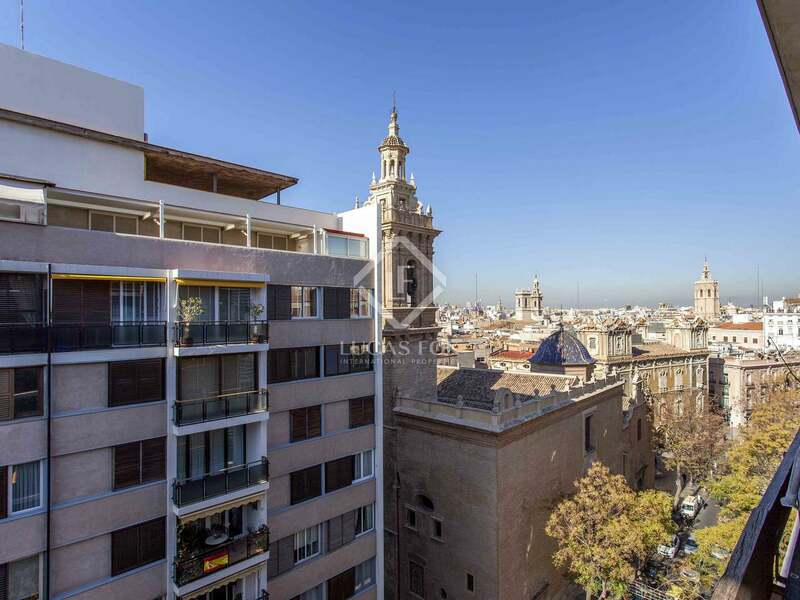 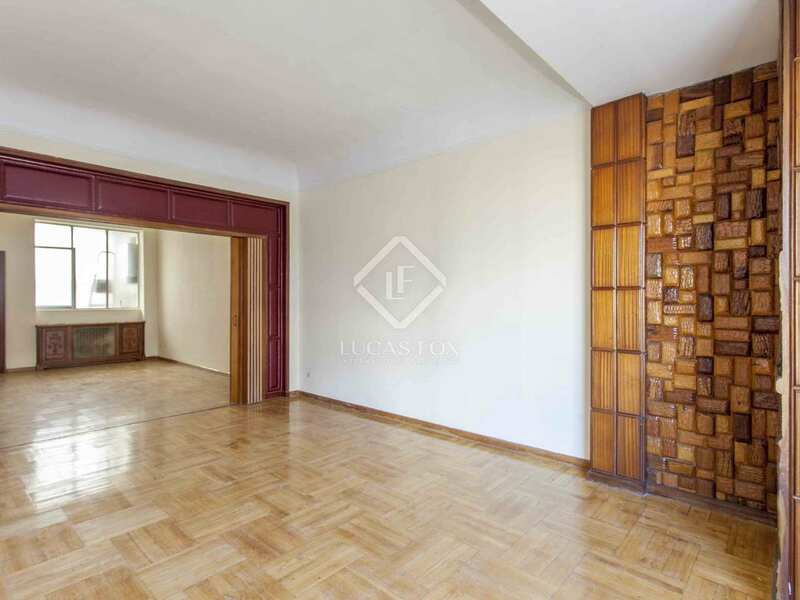 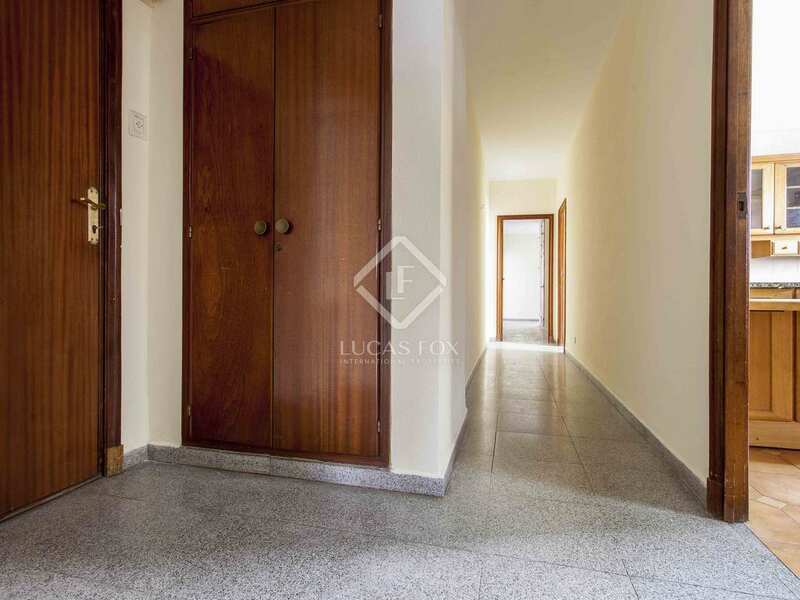 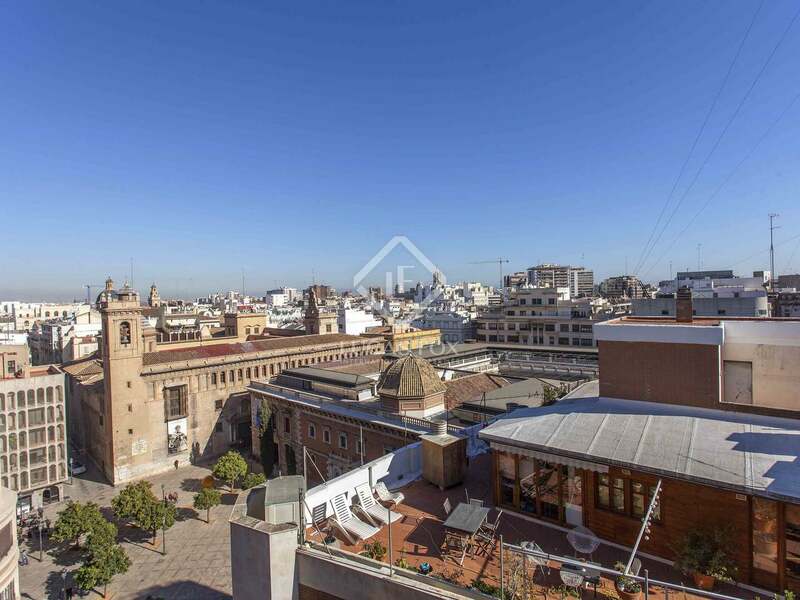 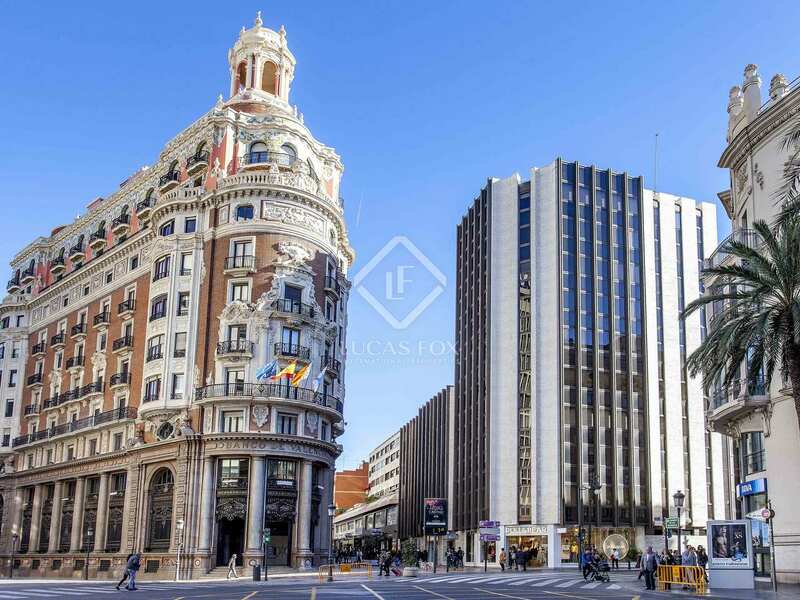 Spacious 236m² apartment on the 8th floor of a a chamfered building in Plaza del Partiarca with 2 lifts, a service lift and concierge service. 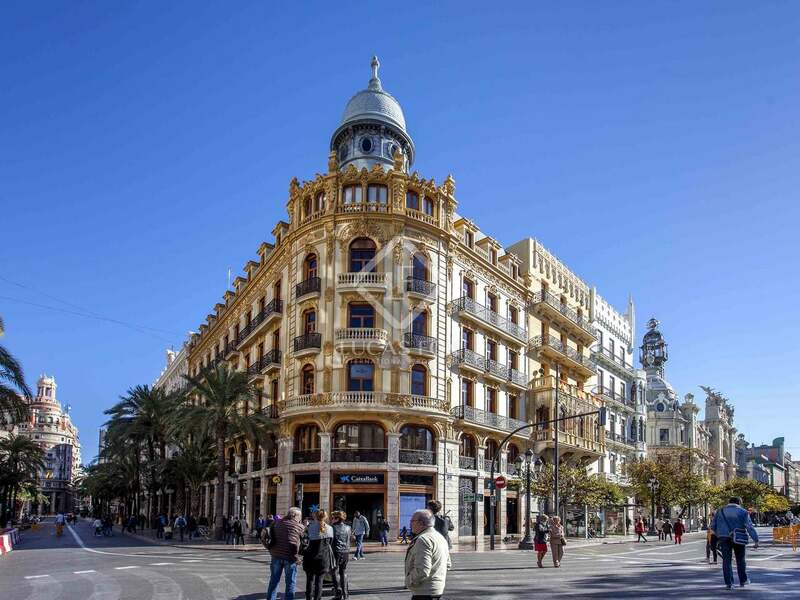 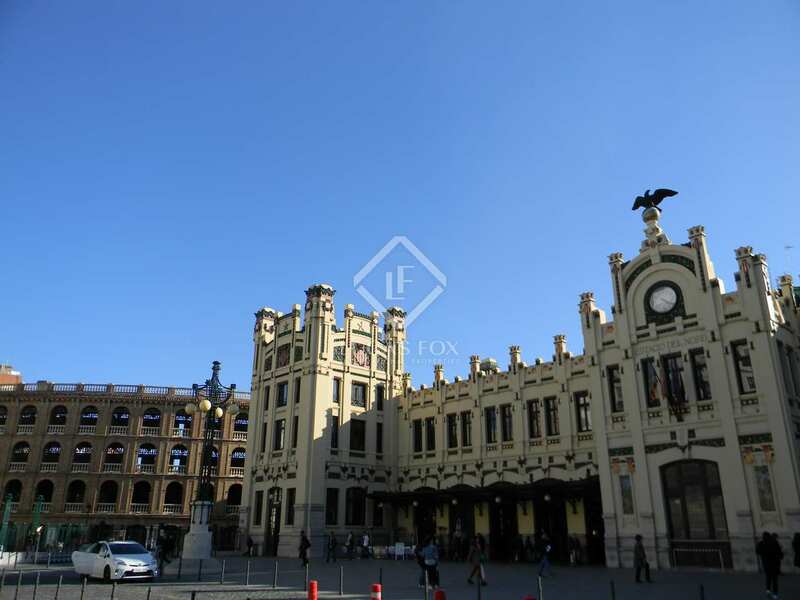 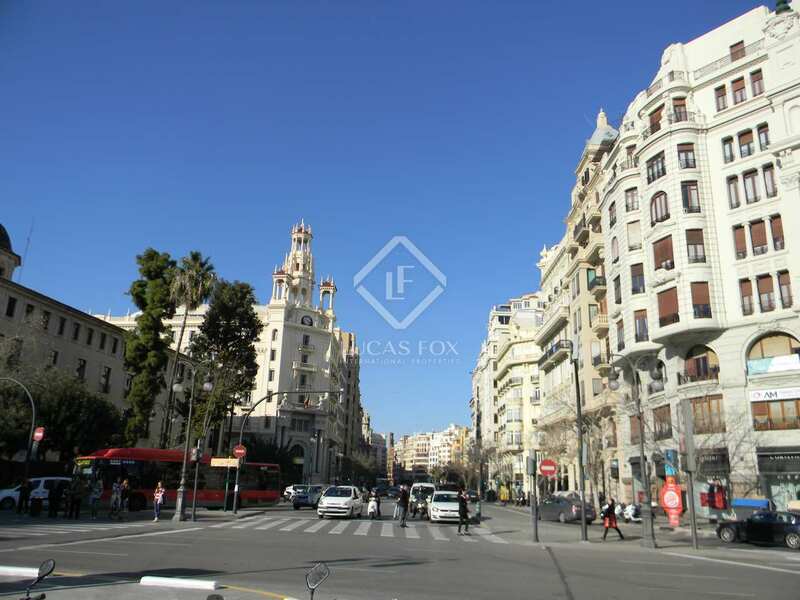 The property is located in a central location close to luxury shops on Valencia's exclusive Golden Mile. 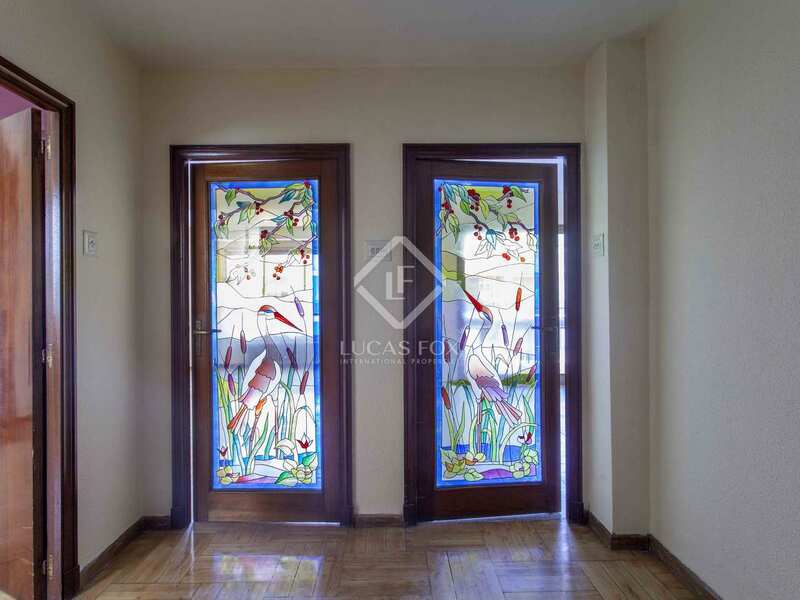 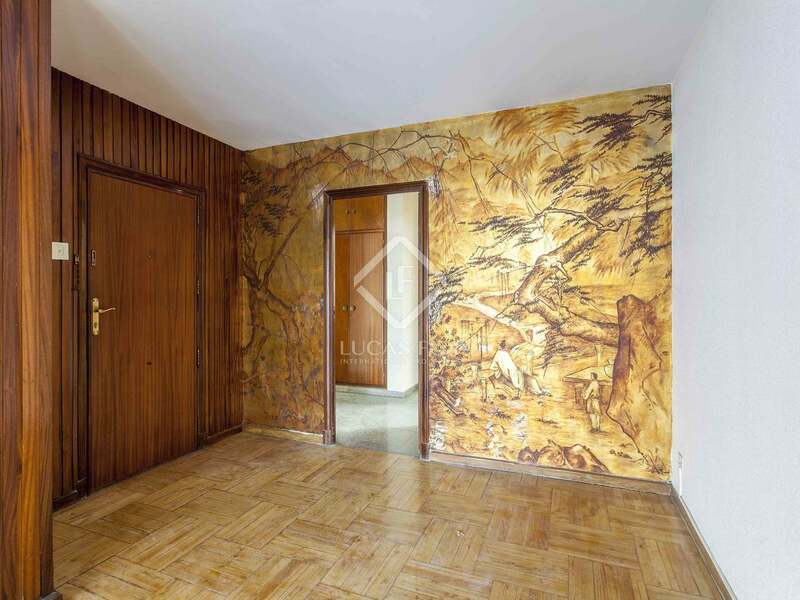 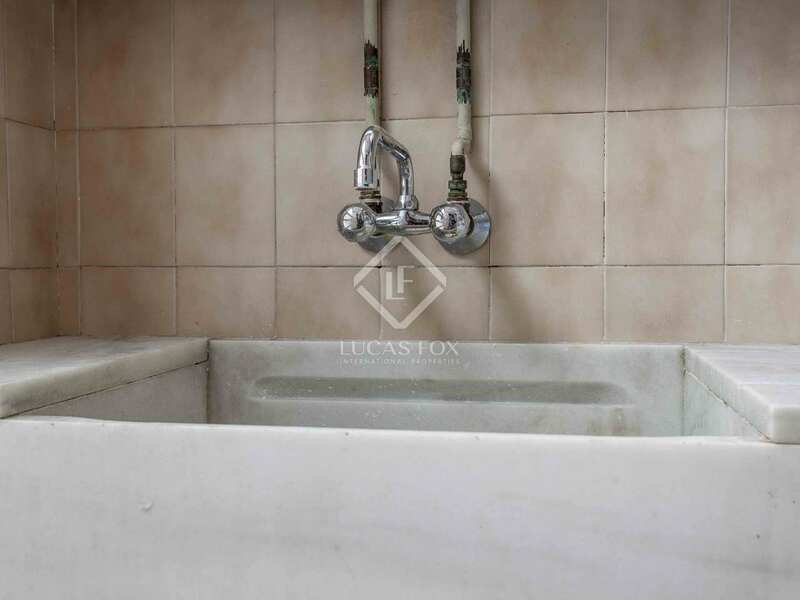 Although the property is in need of complete renovation, its quality and distribution mean that the required work is superficial and uncomplicated. 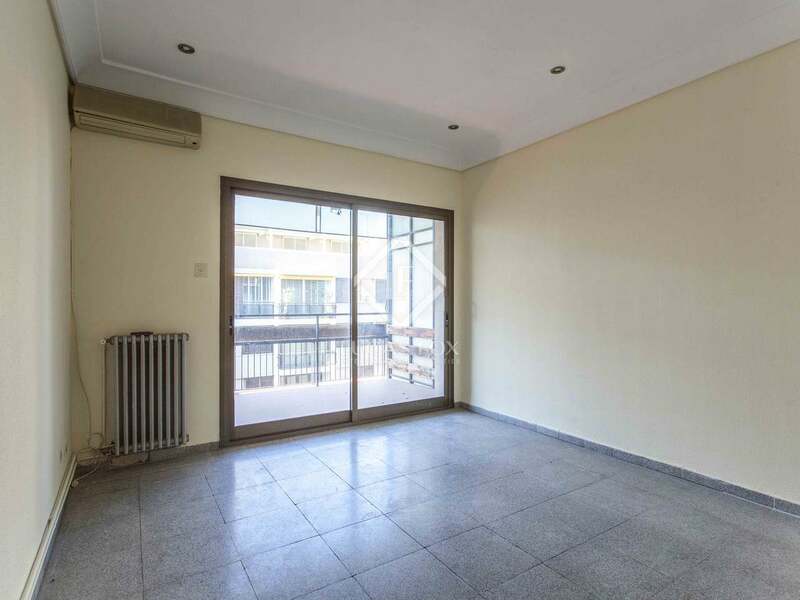 The property offers the potential to change the distribution in order to achieve a unique and special property. 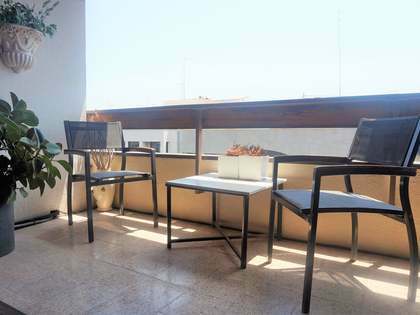 The large terrace, together with the various exterior facing rooms, offer great potential to convert the space into a fantastic day time area, according to the requirements of the new owner. On entering the apartment we find the hall which leads to the bright living-dining area and the ample kitchen with a service entrance. 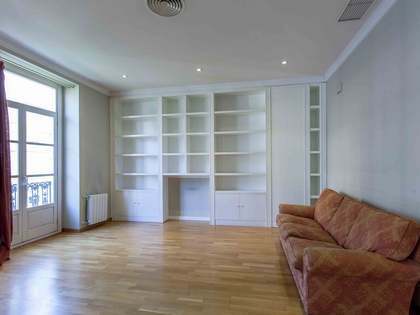 The night time area has 3 double bedrooms, each of which is spacious and with built in wardrobes. 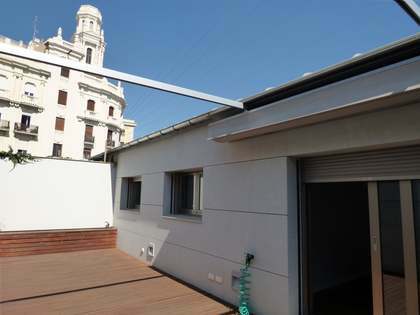 All the rooms have good ventilation and natural light. 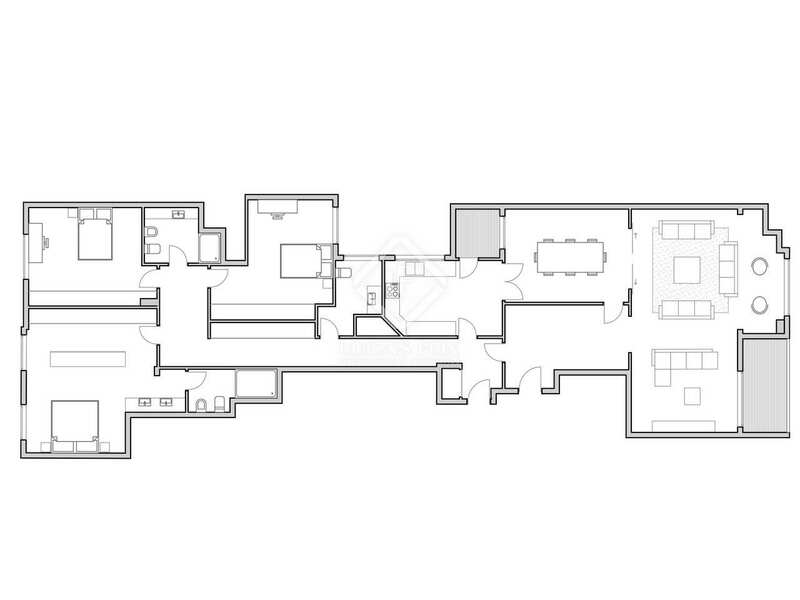 The main rooms (office, bedrooms and living area) are exterior facing whilst the bathrooms and kitchens are interior, facing onto a large communal courtyard. 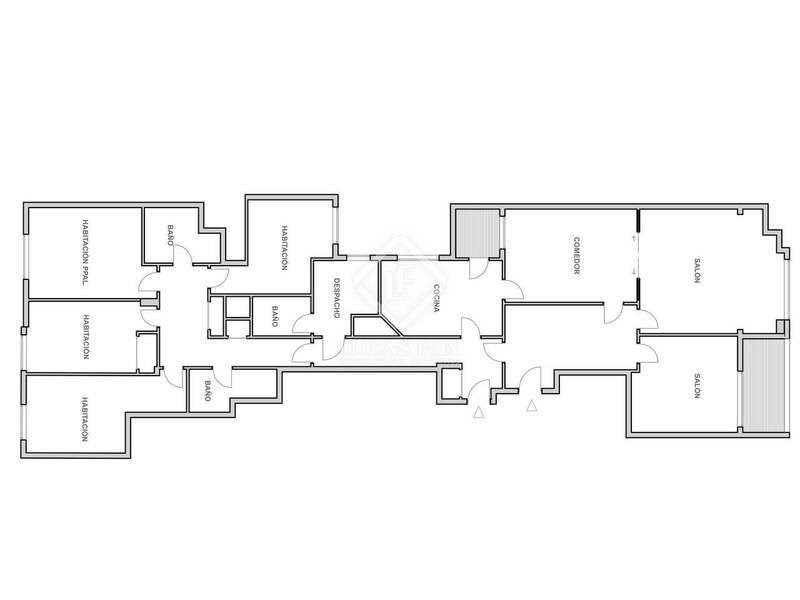 A renovation plan plus advice regarding the property's possibilities are available. 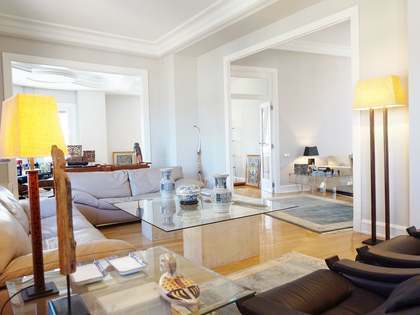 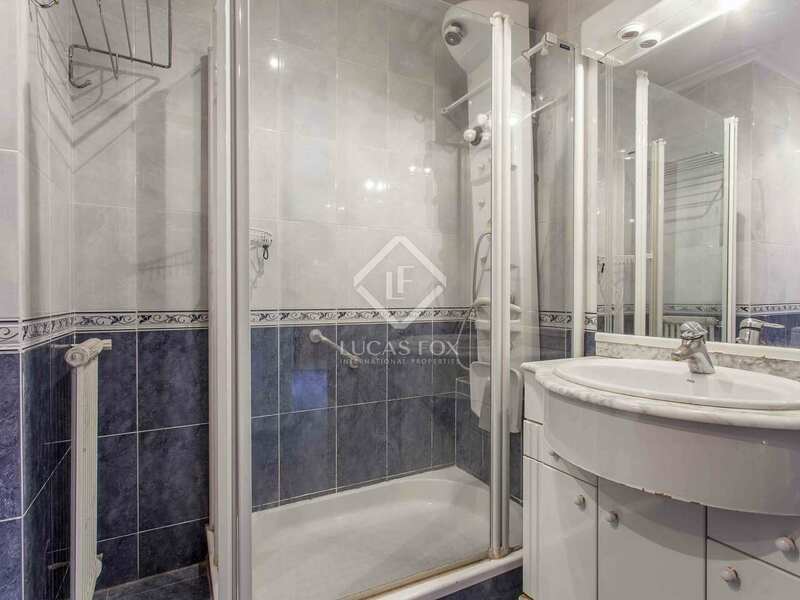 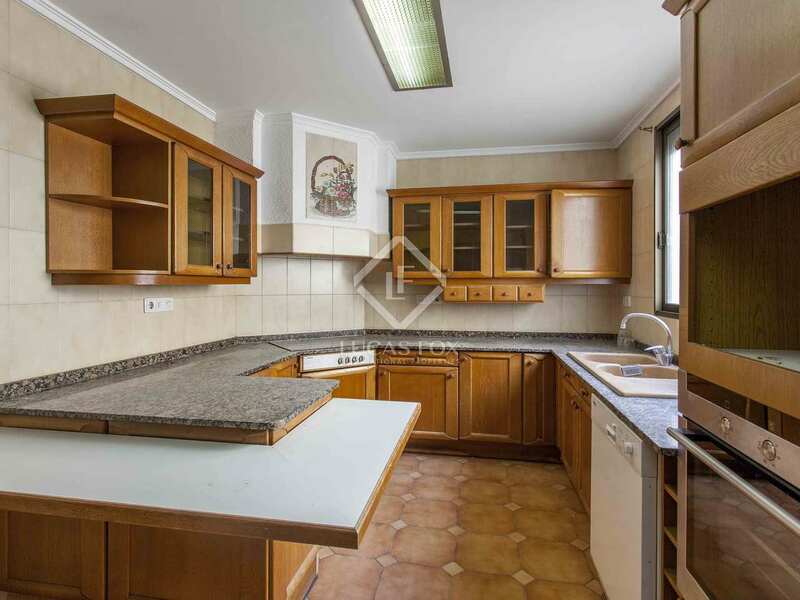 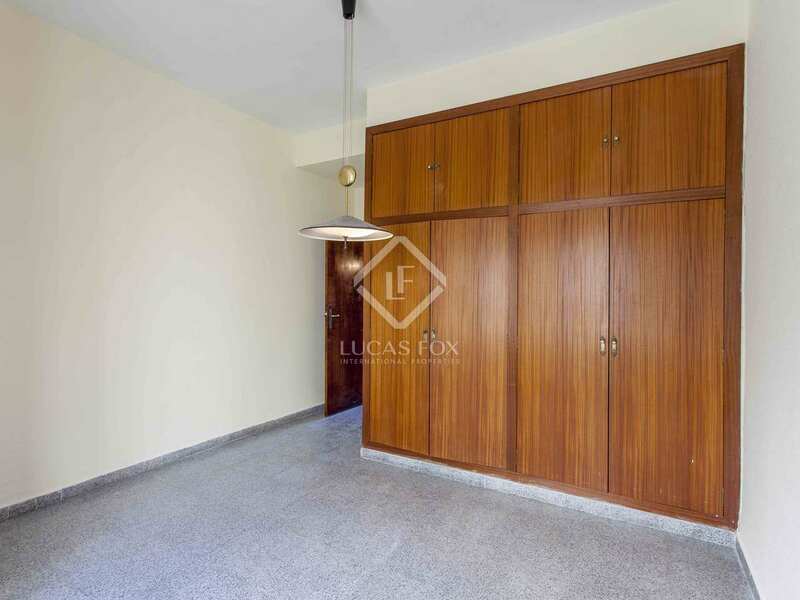 Located in Calle Poeta Querol, a prime location close to luxury shops and with many squares and parks close by. 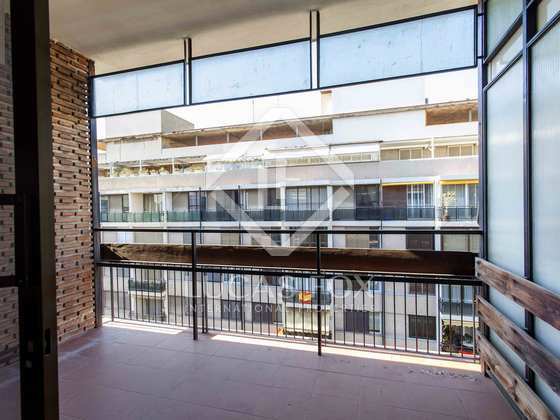 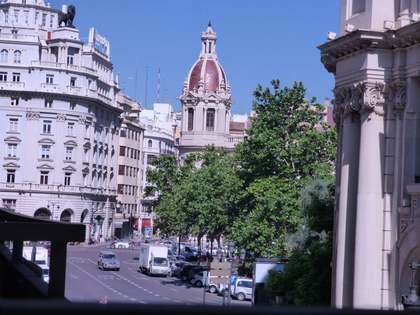 As well as being a central location close to Plaza del Ayuntamiento, Plaza de la Virgen and the Rio Central Park, the area is a green belt surrounding the city.